Earnie Stewart, a former U.S. soccer player and experienced soccer executive, has been hired to the role of General Manager of the U.S. Men’s National Team. 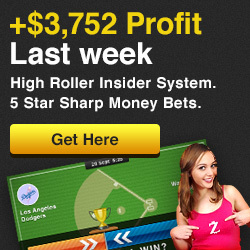 This role was created after the U.S. failed to qualify for the 2018 World Cup. However, the actual duties of this job are unclear but reported to be quite limited, and unlikely to effect real change within the program. U.S. Soccer has been heavily resistant to change, with virtually no turnover in personnel despite the disaster of missing out on the World Cup. 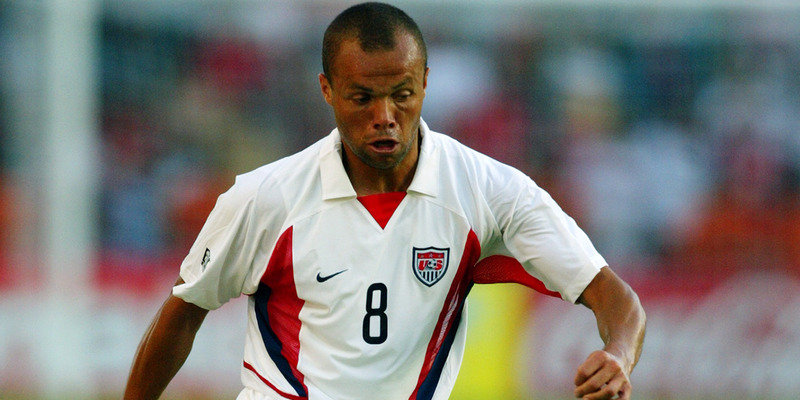 U.S. Soccer announced on Wednesday that it had hired former U.S. Men’s National Team player Earnie Stewart to be the first-ever general manager of the U.S.M.N.T., a position that was created after the U.S. failed to qualify for this summer’s World Cup.